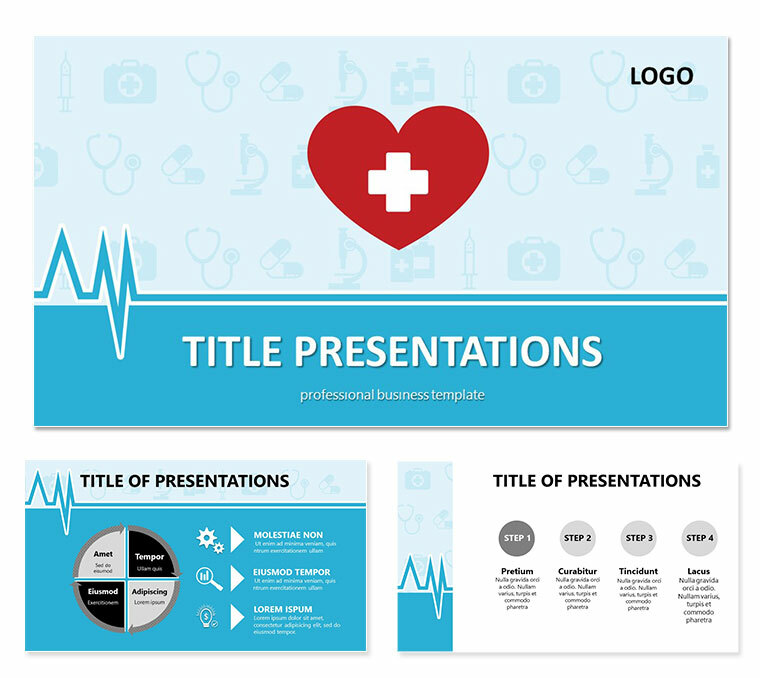 Health and Medicine PowerPoint templates Presentation - The man, who prefers a healthy lifestyle, proper nutrition and sport, still refers to a medical facility. It sometimes happens is that people choose health care in another country. And it happens because any medicine is better than in his country, either an attractive price.